Lake Teletskoye or Altyn-Köl, which means “Golden Lake” is a beautiful, large and very deep (up to 325 meters) lake in the Altai mountains. The size of the lake is 78 km by 5 km and is surrounded by two mountain ridges, named Korbu and Al-Tyntu, at this location the Altai mountains and the Western Sayans come together. Its surface area is 233 sq. km, but because it is quite deep (325 m), the lake has up to 40 km³ of fresh water. The lake has very transparent water which makes that you can look from six to fourteen meters deep. About 70 rivers and 150 small streams flow into the lake. 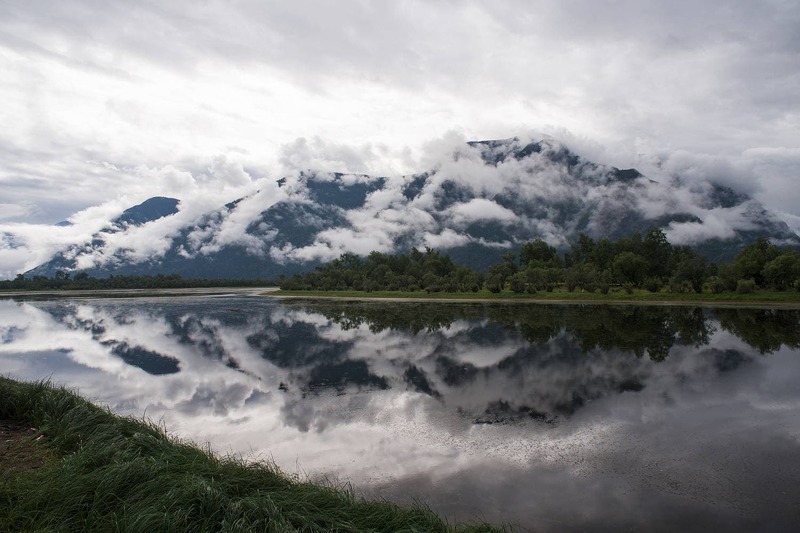 The Chulyshman River, which is the largest, delivers over half of the lake’s water. Only one river is going out of the lake, the Biya river. After some time the Biya confluences with the Katun river, and together they form the Ob. One of Siberia’s largest rivers. 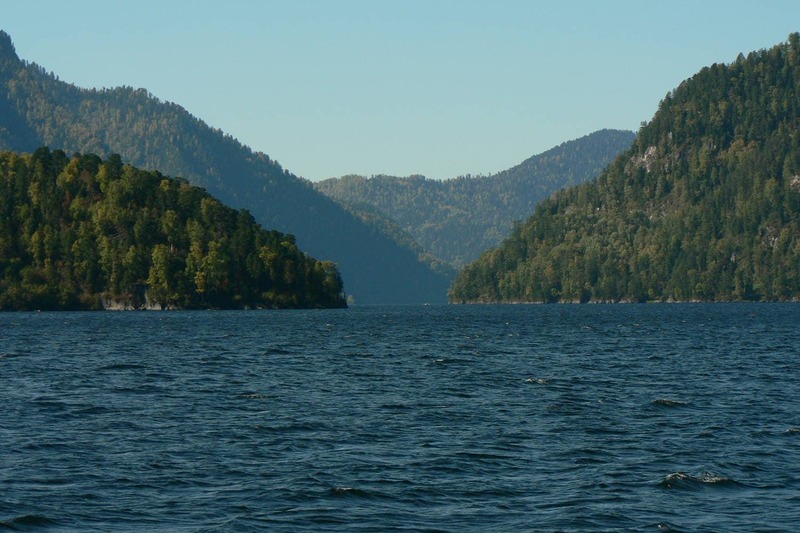 On the northern part of the lake, mountains have a height between 600-1,300 m. On the south side, the mountains are about 1,700–2,400 m. The Southern part is only reachable through the Katy-Yaryk pass or by boat. Lake Teletskoye is part of the Altaisky Nature Reserve. Together with the Katun National reserve and the Ukok plateau, they are known as “Golden Mountains of Altai” on Unesco’ list of World Natural Heritage Sites. Many legends exist about the lake, according to one of them, a rich man once had an ingot of gold. He wanted to buy food with this gold. He travelled around Altai, but nobody wanted to sell him any food. Finally, he threw the gold into the lake. This legend is the origin of the name “Golden lake”. Even today people are more interested to exchange goods they need, instead of getting money. Lake Teletskoye or Altyn-Köl, which means “Golden Lake” is a beautiful and large, but very deep (up to 325 meters) lake in the Altai mountains. The size of the lake is 78 km by 5 km and is surrounded by two mountain ridges, named Korbu and Al-Tyntu, at this location the Sailugem mountains and the Western Sayans come together. Its surface area is 233 sq. km, but because it is quite deep (325 m), the lake has up to 40 km³ of fresh water. The lake has very transparent water which makes that you can look from six to fourteen meters deep.